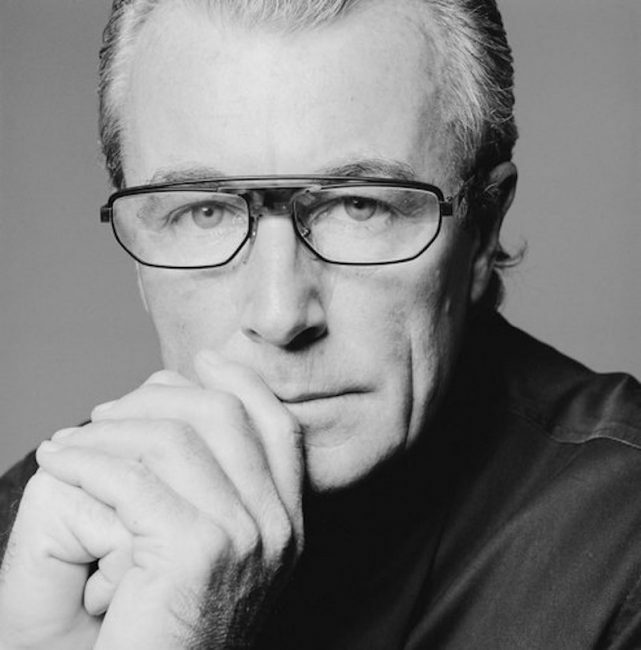 Terry O’Neill is one of the world’s most collected photographers whose work hangs in national art galleries and private collections worldwide. For over six decades, he has photographed the front line of fame, from the greats of screen and stage to presidents, prime ministers and rock stars. He gained renown documenting the fashions, styles, and celebrities of the 1960s. Terry O’Neill’s photographs display his knack for capturing his subjects candidly or in unconventional settings. His work has also been featured in numerous exhibitions. He was awarded The Royal Photographic Society’s Centenary medal ‘in recognition of a sustained, significant contribution to the art of photography’ in 2011. Legendary golden age fashion photographer, Terry began his career working in a photographic unit for an airline at London’s Heathrow Airport. During this time, he photographed a sleeping figure in a waiting area who, by chance, was revealed to be Britain’s Home Secretary. O’Neill first professional job was photographing Laurence Olivier. His reputation only continued to grow during the 1960s. In addition to photographing the decade’s show-business elite such as Judy Garland, The Beatles, and the Rolling Stones, he also photographed members of the British Royal Family and prominent politicians, showing a more natural and human side to these subjects than had usually been portrayed before. Retrospective exhibitions of Terry O’Neill’s photographs have been held on three occasions at Chris Beetles Fine Photographs, London, in 2006, 2010 and 2011. They continue to be the main representatives of his work. In July 2009, a collection of work spanning his whole career was the subject of an exhibition at the Getty Image Gallery in the Village, Westfield Shopping Centre, London. Inquire on prices to buy Terry O’Neill Photography for Sale, prints, photos for sale or browse the online gallery.